Selina Kyle: There’s a storm coming, Mr. Wayne. You and your friends better batten down the hatches, because when it hits, you’re all gonna wonder how you ever thought you could live so large and leave so little for the rest of us. But that’s the fictional storm in the movie, everyday we hear about some storm hitting some country, it may be cold-weather storms or snow storms or Thunderstorms or lightning storms or sand storms or Hurricanes – all these storms are God made natural storms. There is one storm if it’s hit us in today’s well-connected through internet world – then it will be a most devastating storm of all and it’s called the CyberStorm. Today, almost everyone is dependent on machines and internet – either it may be the water supply chain or electric supply chain or food chain or career for delivering goods or mobile networks almost everything is dependent on internet. just imagine what will happen if internet goes down for couple of weeks due to some virus – which will also bring down all the power stations including water supply chain and on top of that you are witnessing one of the worst snow storm of all time. Just imagine how the life will be devastated by all this? No water, No electricity, No GPS, No internet everything is out – and you are pushed back in a 70’s era. This exactly same scenario put into fiction brilliantly by Matthew Mather in his book CyberStorm. The story revolves around bunch of guys stuck in an apartment in new york on Christmas eve when CyberStorm storms their lives. In this book you won’t find how the virus took over all the essential of life or how it being created but here you will know how to survive the cyber attack shown in this book through bunch of friends/neighbors of Mike Mitchell who try survive the cyber attack and a worst snow storm. And the worst part of CyberStorm is – no one knows who did it? as all the communication and transport systems are down due to CyberStorm (and worst Snow Storm of all time). Chinese? Iranians? Russians? No one knows exactly but many theories and conspiracy theories are floating all around New York, some say they are Chinese, some Iranians and some Russians other conspiracy theorist say it’s alien invasion or inside job to wage war against some other country by blaming it on them. What I liked most in this book is the events shown in this book are believable not like other end of the world fiction in which zombies or aliens etc invade us to take control of the world. 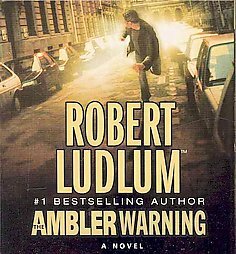 The cyber attack shown in this book was very realistic – that you almost feel like it will happen anytime and you want to prepare for it. The character development is good and you will feel the connect with most the characters in this book. Why four stars? well few things in this book looked bit of unreal to me – like people drinking the blood of dead people as water supply is down for weeks though whole New York is covered in snow and also people eating infant childs? seriously? apart from these parts the book is very well written and neatly organized. 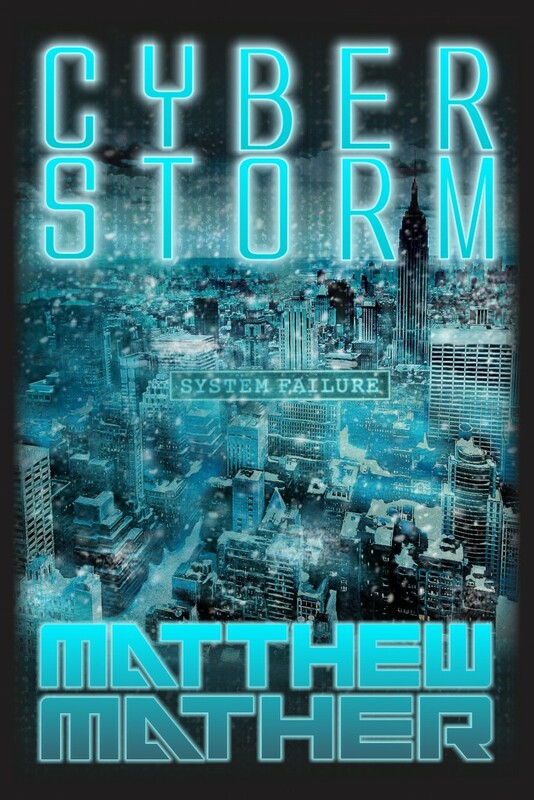 CyberStorm is a novel for anyone who enjoys insightful, cutting-edge fiction mixed with action and adventure. I love reading being said that I also love coding and writing. Most of my free time I spend reading the books and writing code and blogging. Very true, indeed a reader lives many lives of different characters as and when he picks up a new book. A reader becomes Sherlock Holmes or James Bond or a warrior or a knight. A reader will never be alone – why? because he has books with him and thousand of characters in those books who will come alive when He opens those books. A book is like a blood and words in it are like RBC’s and WBC’s which will keep its reader alive. Why reading is important? it’s important because – if you know reading then you can know anything you want and everything you want. 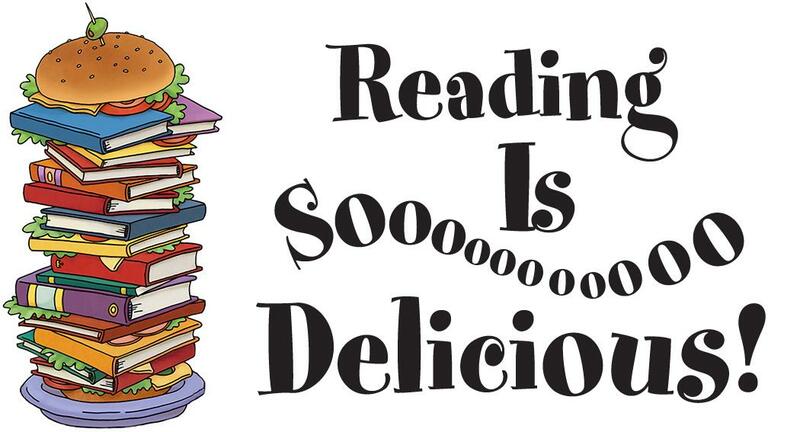 Once you start reading and addicted to it – reading will act like a drug but a good drug which will cure diseases. Malcolm Bannister, Black, in his mid 40’s – Ex Lawyer and Ex Marine – in prison serving 10 year term for a RICO violation. He caught up in big Washington real estate scandal in which he played a very small and unintentional role. He is innocent, but his life is ruined, he is now barred from law practice. His wife – who were very supportive at the beginning of term – now divorced and remarried. His son has a new dad. He lost all his friends. He has no money and no carrier. This book is purely a fiction – if you are looking for some researched fiction like his other books, than this is not the one. Quoting Grisham’s words from author’s note “Research, hardly a priority, was rarely called upon. Accuracy was not deemed crucial. Long paragraphs of fiction were used to avoid looking up facts.” If you are looking for some well researched legal fiction then – this is not the one. This book is purely entertaining and a real page turner. When Judge Raymond Fawcett was murdered and his body was found in his remote lakeside cabin. There was no forced entry, no struggle, just two dead bodies: Judge Fawcett and his young secretary. And one large, state-of-the-art, extremely secure safe, opened and emptied. – FBI is clueless about the murder and are in intense pressure from Washington to solve the case as soon as possible. Enter Malcolm Bannister – who knows who murdered Judge Raymond Fawcett and most importantly knows the motive behind the murder. 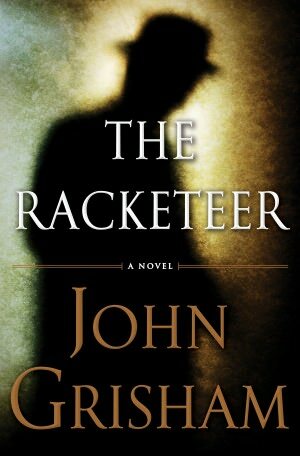 A Racketeer is A person who engages in dishonest and fraudulent business dealings or A person who commits crimes such as extortion, loansharking, bribery, and obstruction of justice in furtherance of illegal business activities. Malcolm Bannister who tried everything legally possible to get out of prison without any result, already served five years and has to serve five more years to complete his ten-year sentence now got an ace up his sleeve. He want to cut a deal with FBI in exchange for crucial information about Judge’s murder under Rule 35 – Correcting or Reducing a Sentence. This book has two different plot lines which revolves around Malcolm Bannister – one – which deals with his time in prison and cutting a deal between him and FBI to get his freedom and second – as a documentary film maker working on project with ex-con and these two stories converge brilliantly at the end and merging perfectly to give excellent end to the book. What was in the safe? The FBI would love to know. And Malcolm Bannister would love to tell them. But everything has a price—especially information as explosive as the sequence of events that led to Judge Fawcett’s death. And the Racketeer wasn’t born yesterday . . Overall a must read for all John Grisham fans and also for non JG fans, a real page turner, can’t put-down-able book. On Parrish Island, a restricted island off the coast of Virginia, there is a little known and never visited psychiatric facility. There, far from prying eyes, the government stores former intelligence employees whose psychiatric state make them a danger to their own government, people whose ramblings might endanger ongoing operations or prove dangerously inconvenient. One of these employees, former Consular Operations agent Hal Ambler, is kept heavily medicated and closely watched. But there’s one difference between Hal and the other patients—Hal isn’t crazy. With the help of a nurse, Hal manages to first clear his mind of the drug-induced haze and then he escape from there. he’s out to discover who kept him there and why ?.When he returns, his friends and longtime associates don’t remember him, there are no official records of Hal Ambler, and when he first sees himself in the mirror,face isn’t his ! 1. Who I am ? 2. If he is not Hal Ambler, then who is he ? 3. Why not event single official records of Hal Ambler exists? 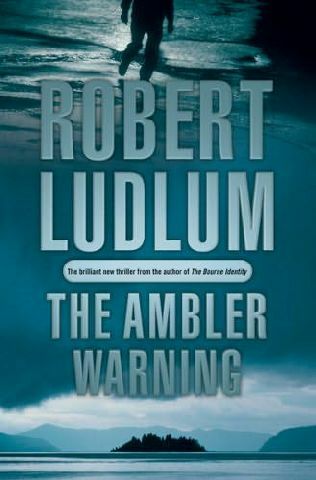 This is best spy thriller by Robert Ludlum after Bourne Trilogy. I give it : 3.5 / 5. The story take place in Washington DC, where Robert Langdon is summoned to give lecturer on Freemasonry at National Statuary Hall at the United States Capitol,after getting invitation from his mentor 33rd degree mason Peter Solomon. When Langdon arrives at Capitol, he receive a call from mysteries man, who invites Langdon in a ancient way by giving invitation in the form of tattooed hand of Peter Solomon which is tattooed in to symbolic form know as “Hand of the Mysteries”. Then Langdon realises that Solomon is kidnapped by man named “Mal’akh”, who demands that Langdon to unclock the Ancient Mysteries in return for Solomon’s life. Langdon meets Solomon’s sister “Katherine, a researcher studying noetic science. Two of them try to solve the mysteries to protect Peter Solomon. They discover the secrets of “Masonic rituals” and shocking secret about the “Masonic Pyramid”. The story continues in typical Dan Brown style, they discover the shocking secret about villain “Mal’akh” and about his past. The rest is all about Masonic History and Saving Peter Solomon and finding the Masonic Lost Symbol. I enjoyed reading this book, you cannot put it down once you start reading. 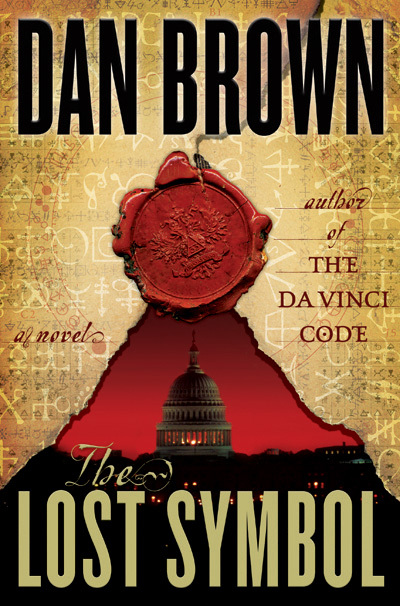 A typical Dan Brown book. 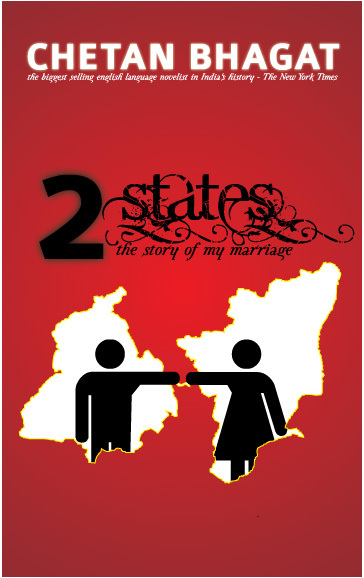 Completed Chetan Bhagat’s ” 2 States – Story of my marriage “. Girl’s family has to love boy. Boy’s family has to love girl. Girl’s Family has to love Boy’s Family. Boy’s family has to love girl’s family. This is the story of two IITians – Krish and Annanya from two different states. Krish from North India and Annanya from South India. Nice Book, I won’t compare this book with chetan’s other books. This is totaly different book.